In the late 1940s, Topsail Island became home to the U.S. Navy’s secret guided missile program. 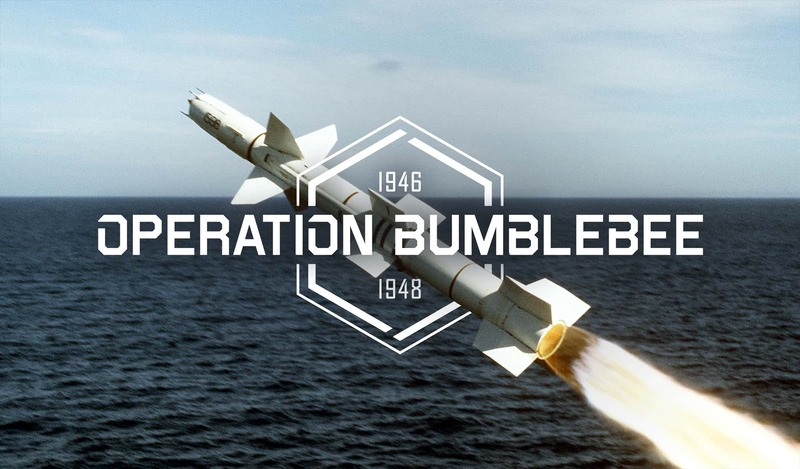 Its ships couldn’t shoot down fighter aircraft that would launch bombs and missiles at them, so Operation Bumblebee’s mission was to create a solution. The main concept for today’s supersonic flight — the controlled ramjet engine — was tested and proven as a result. You can study model and original missiles from the project at the Missiles and More Museum in Topsail Beach, which is housed in the same building that was used to assemble missiles in the 40s.